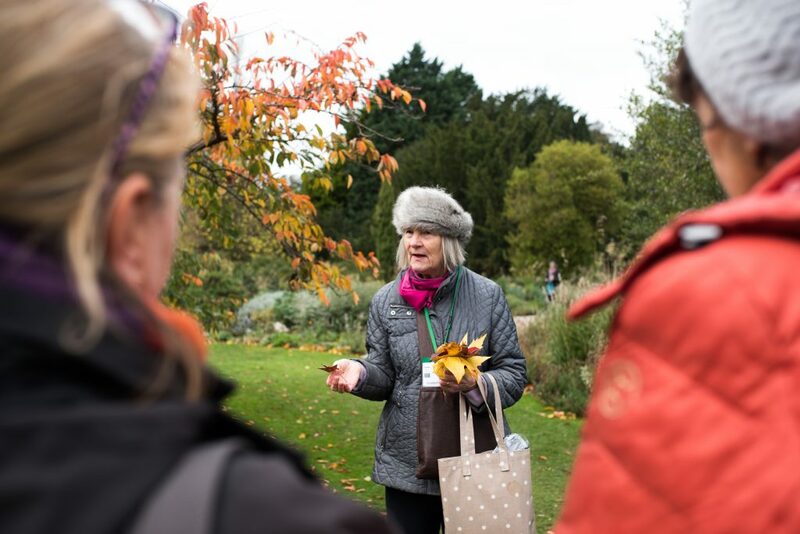 All tours are led by trained volunteer guides with proceeds going directly to support the work of the Garden. 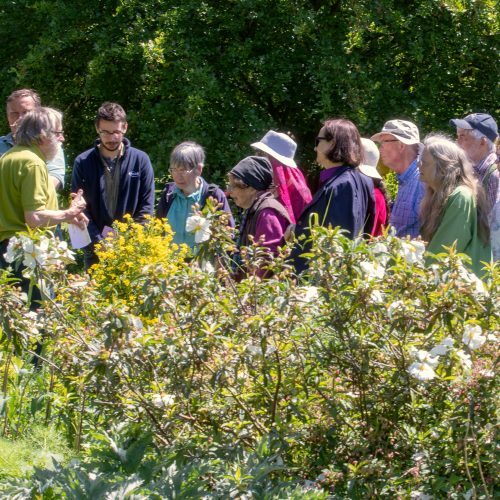 With over 8,000 plant species and a wonderful range of gardens and plantings to enjoy, there is something for everyone at CUBG, and many different aspects to appeal to a wide variety of interest groups. 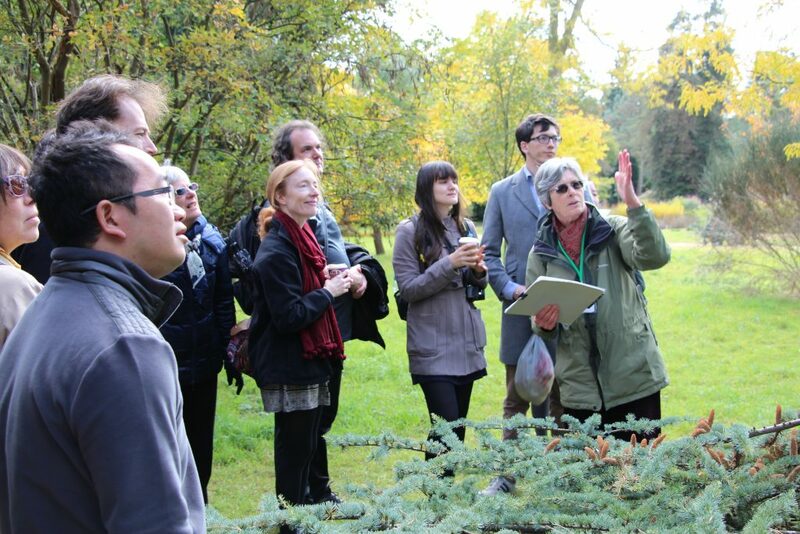 A tour can provide a general introduction to the Garden, or be based around a theme. 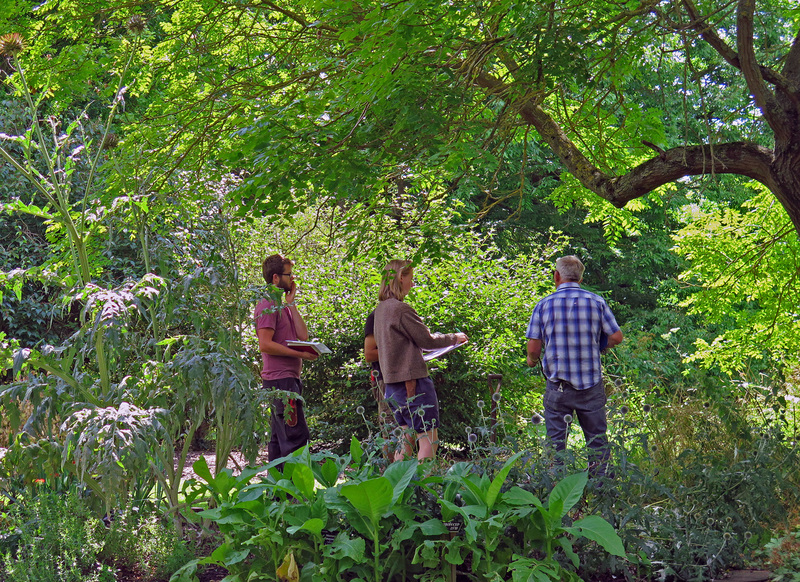 Our experienced volunteer guides will help you to enjoy the highlights and provide some of the background history and development of this stunning Garden. 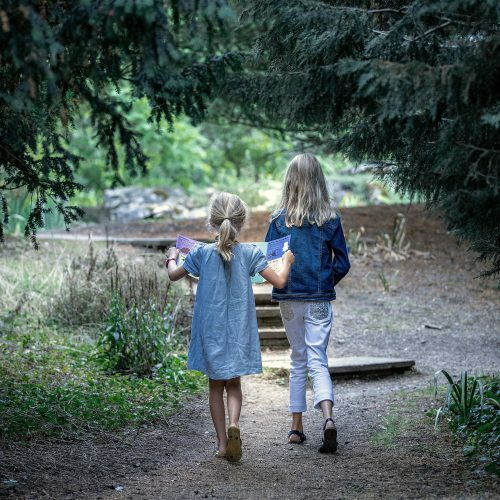 We offer group guided tours that can be booked during normal opening hours or on a summer evening for an exclusive out-of-hours tour. A FREE, seasonal highlights tour is held on the first Sunday of every month during February, March, April, October, November and December. 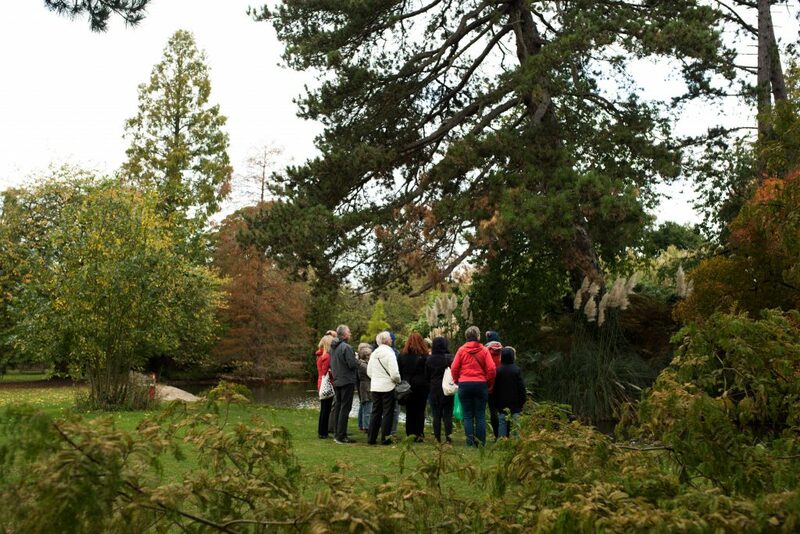 There are FREE weekly tours, every Sunday during May through to September. No pre-booking required but availability is on a first-come basis. Normal Garden admission charges apply. Fabulous day. 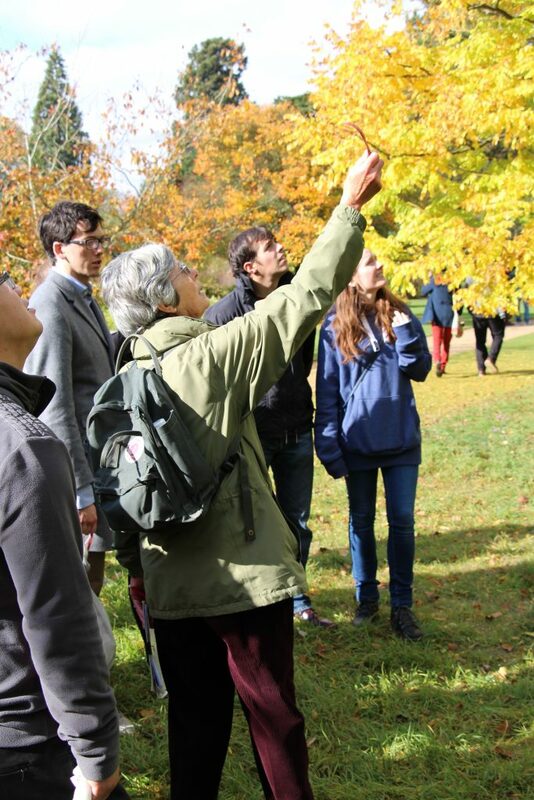 The Guide was very knowledgeable and passionate about the garden and its history and enthused us to return. Lovely tour – looking forward to coming back for more. How to get here and planning your visit. 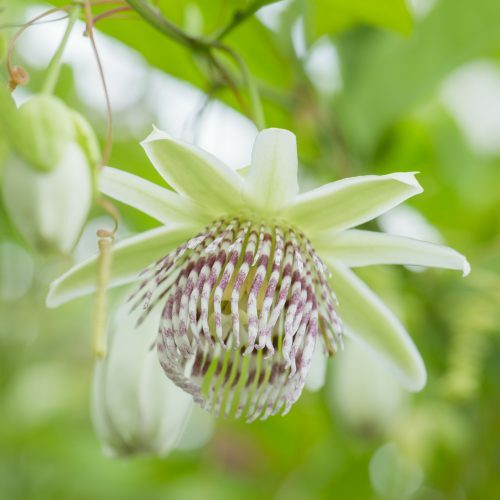 Head of Horticulture picks the must-see plants of this week from around the garden.